The card can be used in over 100 local independent businesses in the county. Read more about The East Lothian Gift Card is here! We are running five information and update sessions on the former Cockenzie power station. Polling for this election will be held on Thursday, 23 May 2019. 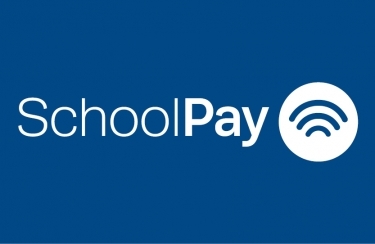 Introducing our new online service - SchoolPay. Pay for meals and other expenses online!